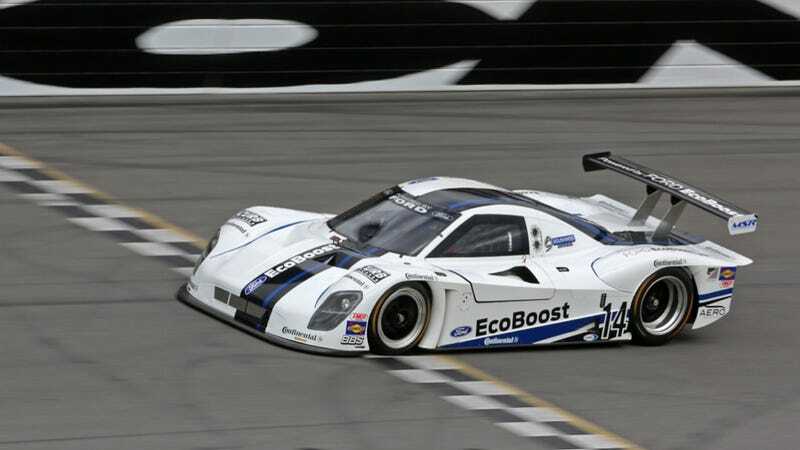 Ford's new EcoBoost race engine set a lap record on the Daytona oval yesterday in a Crawford Daytona Prototype: 222.971 MPH. That beat Bill Elliott's NASCAR record of 210.364 set in 1987. Congrats!